Users will be automatically prompted to install the firmware update via Yahama's MusicCast Controller app for iOS devices. 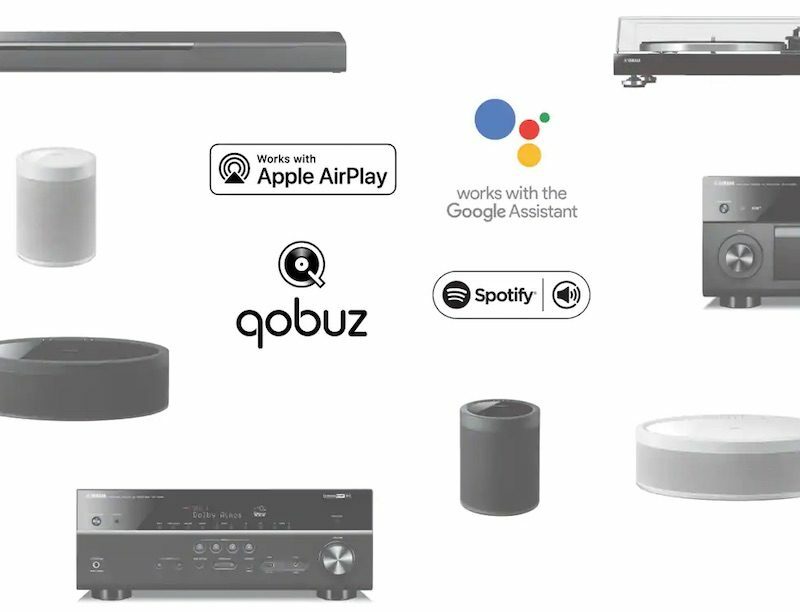 AirPlay 2 will allow for Yamaha's home audio products to work with other AirPlay 2-enabled devices, such as the HomePod, Apple TV, and Sonos speakers, complete with multi-room audio syncing. AirPlay 2 devices can also be controlled with Siri and appear in the Home app across iPhone, iPad, Mac, and Apple Watch. I never said that I thought AP2 is the best sounding; I just like it for a good compromise of convenience and sound quality that I might having chance of my family understanding. My wife could never figure out the home theater and zone 2 setup for the back patio of my current Yamaha receiver or my old Marantz receiver.